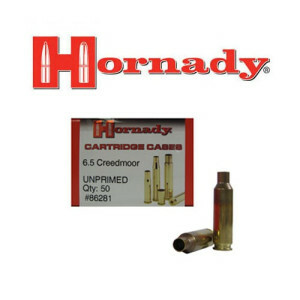 Our in-stock line-up of brass casings for reloaders is listed below. 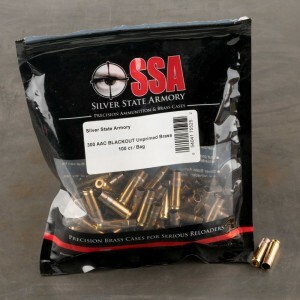 Look for brand new, never fired brass as well as once-fired brass casings that you can use to make your range or specialty ammo. Fast service, fair price. good brass/ great website. If you are not buying from this outfit, you're missing the boat.